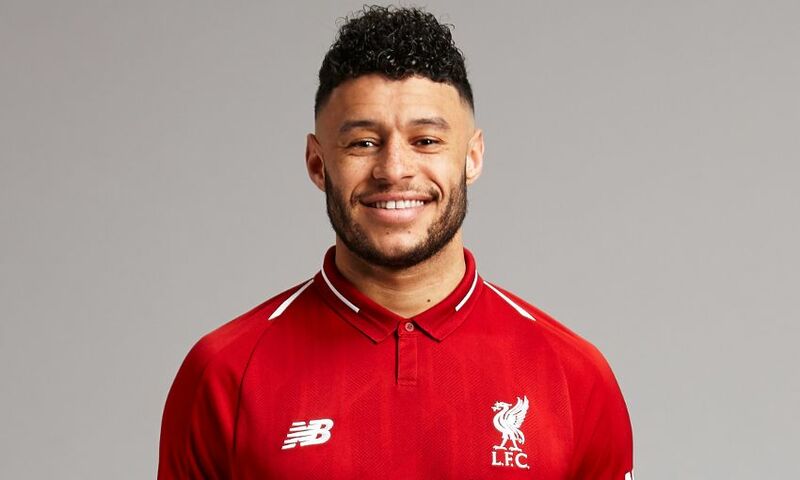 Alex Oxlade-Chamberlain is a special guest on this week's edition of LFC Later, which premieres at 9pm BST on Thursday. Liverpool's No.21 joins legendary Reds goalkeeper Bruce Grobbelaar on the sofa, with Peter McDowall presenting. Oxlade-Chamberlain provides an update on his rehabiliation from his knee injury, answers questions from teammate Virgil van Dijk and Europe's Ryder Cup captain Thomas Bjorn and reveals why he is off to Paris later this month. Grobbelaar, meanwhile, talks about his new autobiography, 'Life in a Jungle', and the impact Alisson Becker has had on Jürgen Klopp's side. You can watch LFC Later at 9pm on LFCTV and LFCTV GO, where the episode will also be available on demand. Click here to sign up for either service.